A promotional event for Guizhou's international media platform "Live In Guizhou" was held in Beijing on March 20. Diplomatic envoys from various countries and experts from various fields attended the event. Live In Guizhou came online on March 1 and has official accounts on Twitter, Facebook, Instagram and Youtube in English, Spanish, French, and Japanese. 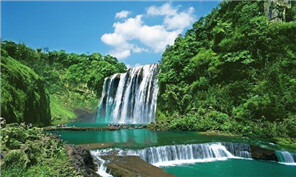 The accounts serve to introduce Guizhou to the rest of the world through pictures and videos. The platform also has accounts on WeChat, Weibo, and Baijiahao, allowing it to spread information about Guizhou in Chinese. The platform has seven media experts from China and abroad to offer advices and suggestions on international promotion. 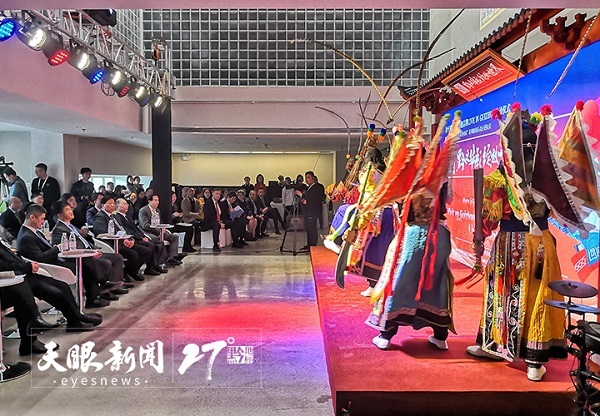 The launch event also showcased Guizhou's landscapes, traditions, and development achievements through various activities such as a Grand Song performance (an intangible cultural heritage item of the Dong ethnic group), Di Opera (a traditional Anshun city opera), and a photography exhibition. More promotional activities will be held in Rio de Janeiro, Brazil and Buenos Aires, Argentina from April 1 to 8 to help spread awareness of Guizhou.